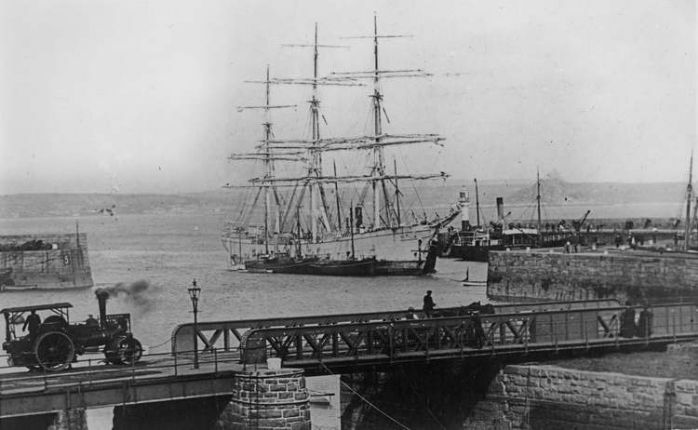 West Cornwall has produced a number of men with banking connections: John Batten and his son and grandson who founded the first bank in Penzance in 1797 and then chaired it until the collapse of their business in 1849; Pascoe Grenfell, the copper magnate from Marazion who constantly scrutinised the dealings of the Bank of England and what he deemed to be its excessive profits from public transactions; John Williams, the King of Gwennap, another copper magnate and a director of the Cornish Bank; Richard (Banker) Boyns of St Just, manager of the St Just branch of the Bolitho Bank, purser of several local mines and investor in several more. The list could easily be extended with more names such as Bolitho and Daubuz and many more but the man who concerns us here is Charles Campbell Ross, chairman of Batten, Carne and Carne (the bank created by John Batten and his colleagues William Carne and Richard Oxnam in 1797), public figure, five terms as mayor of Penzance and MP for St Ives. Ross, Boyns and Batten all have something in common, they are all bankers who were declared bankrupt! To that list might also be added the name of Richard Oxnam, also a founding partner in Batten, Carne and Carne. In fact the founding families of what was then Batten, Carne and Oxnam all ended up with their reputations in tatters and their finances in disarray. Also connected with Batten, Carne and Oxnam were the Gundry brothers of Goldsithney, declared bankrupt in 1819 after losing control of the management of their finances and bringing Great Wheal Vor, where Thomas Gundry was purser, close to collapse. These people were all involved in banking, mining and mining supplies and services. Batten, Oxnam and the Gundrys might all be said to have been brought down by the crude nature of early unregulated capitalism where accounting standards were more or less non-existant. The early bankruptcies of Oxnam in 1817, Gundry in 1819 and Batten in 1849 have a major difference from the two later ones featuring Boyns and Ross. Boyns and Ross both left west Cornwall abruptly having fled the consequences of their dealings. Boyns and Ross were both regarded as public benefactors but both were revealed to have feet of clay. 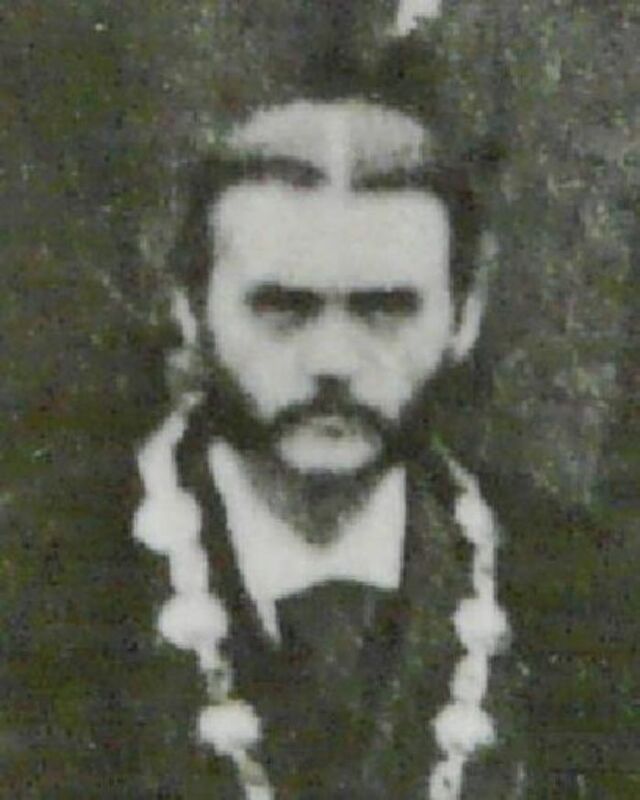 Boyns disappeared to the United States to re-emerge as a minister of religion in California while Ross initially insisted on maintaining oversight of the the Bank's affairs as chair of the liquidators before removing himself from the scene and leaving behind him a situation described in the Cornishman as Appalling, unprecedented and disgraceful. The description applies not just C.C. Ross but also to the activities of the Bank's auditor, Mr Gardiner, who had been appointed as co-liquidator with Ross. Ross died on July 9th 1920 and the press notice of his death in the East London Observer of February 5th 1921 describes him as secretary of the Whitechapel Art Gallery. It makes no mention of his connections with Cornwall. The Cornishman of February 2nd 1921 makes reference to his status as former MP for St Ives but makes no mention of the banking scandal or of Ross's connection with the Whitechapel Art Gallery. 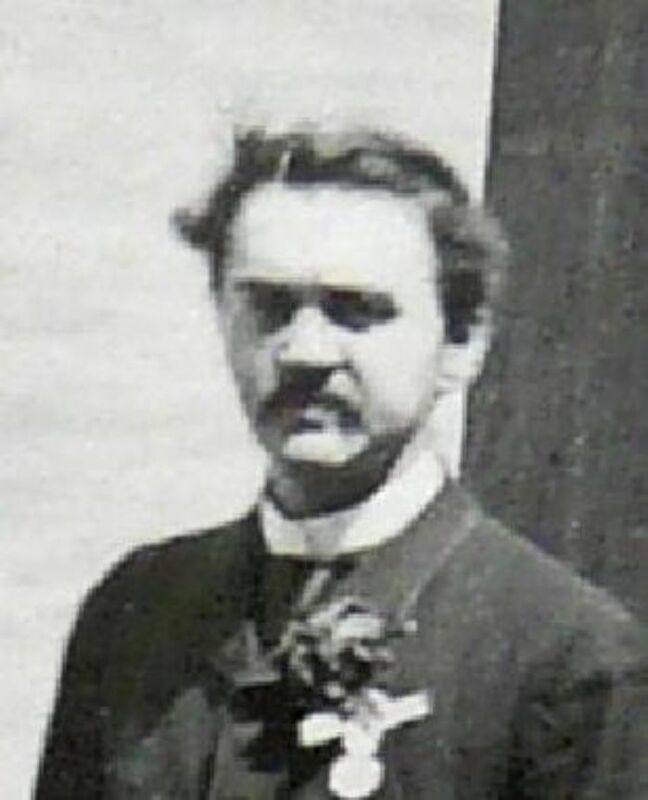 During his time with the gallery there were over 50 exhibitions and he appears to have been the gallery's first secretary, taking the role in 1901. 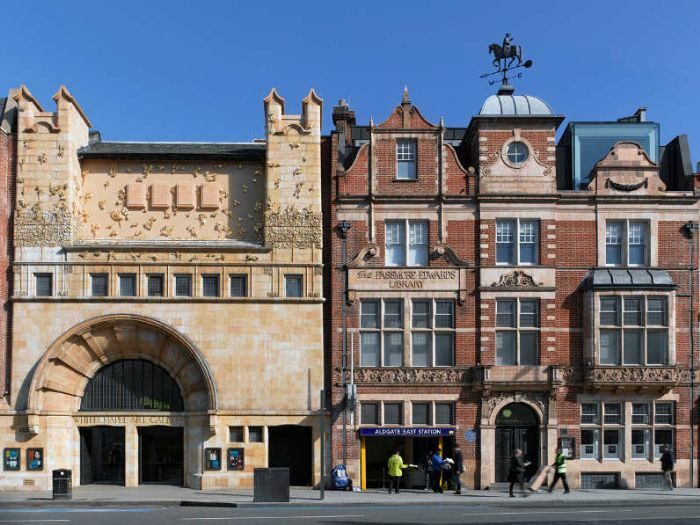 Curiously in 1905 The Daily News of October 12th reported that the Whitechapel Gallery was doing admirable work under the direction of Mr Charles Aitken. By 1910 the Gallery was reporting 300,000 visitors for the year but a deficit of £550 was a cause of anxiety for the Trustees. There is no mention of Charles Ross but the financial management approach seems familiar. Charles Aitken was the first director of the Whitechapel Gallery 1901 – 1911 after which he became Keeper at the Tate and subsequently in 1917, Director. Aitken was replaced at the Whitechapel by Gilbert Ramsay as Director. There are no images of Ross. He doesn't seem like the sort of man who'd have shy about having his portrait done while he was MP or mayor, it's almost as if he destroyed all images of himself before he disappeared to Whitechapel. Or maybe the were destroyed as part of an attempt to erase from the man from the annals of Penzance. However, while no portraits of the man seems to exist there is a fleeting depiction of the boy who became the man in the archive of Brighton College, where he went to school. The archive has a diary which Ross kept for four months when he was twelve years old. The style of the diary reveals little care for grammar or structure but he does demonstrate a liking for acting and practical jokes. His mother put an end to his budding acting career but maybe his stage training wasn't entirely wasted: following the failure of the bank Ross managed to persuade the shareholders that he was the man to sort out the mess and should be elected chair of the Liquidation Committee. The shareholders were duly charmed and persuaded by the silver-tongued Ross who clearly rose to the occasion with aplomb. But not for long, he could make a speech but applying himself to sorting out the mess wasn't his style and within 12 months he was gone, never to be seen again in Penzance. Probably the most significant Penzance memorial to Charles Ross is the Ross Bridge. For many the greatest loss to the town, following his mismanagement of the bank, was the sale of the Carne mineral and geological collection which was assembled by his grandfather, Joseph Carne, and aunt Elizabeth Carne over many years. The collection was was sold to Cambridge University and today forms part of the Sedgwick Museum of Earth Sciences. Charles Campbell Ross has figured in a number of articles on this website, for more information on his activities as banker, mayor and M.P. click here. Scoundrel, Fantasist or Fool? That's for you to decide. If you'd like to see the scratchings of Charles Ross in his juvenile diary they are available at Brighton College in the archive blog. In a late correction to the statement above suggesting that there are no pictures of Ross I can add the following images of a shifty looking character who I am reliably informed by Katie Herbert, Curator of the Penlee Gallery, is Charles Campbell Ross. 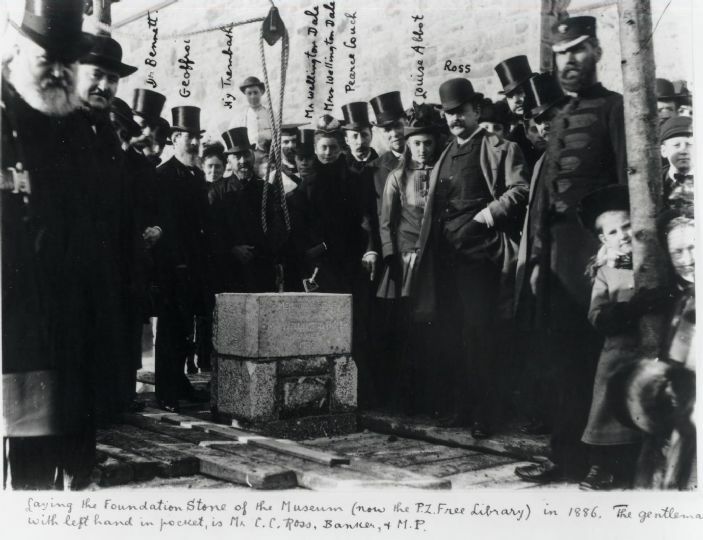 Another picture which claims to show Ross is the inauguration of the Museum foundation stone which aserts that Ross is the man in the bowler hat with his hand in his pocket. Surely a man of Ross's eminence, an MP and banker, would have been sporting a topper. Is Ross in fact the man behind with the moustache and to hat? I'll leave you to decide.